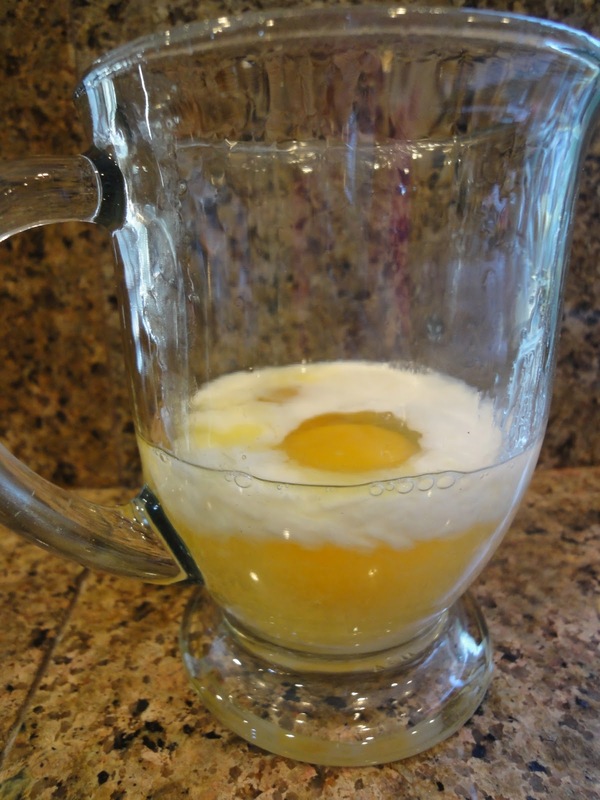 Looking for a quick way to make eggs without the traditional mess? 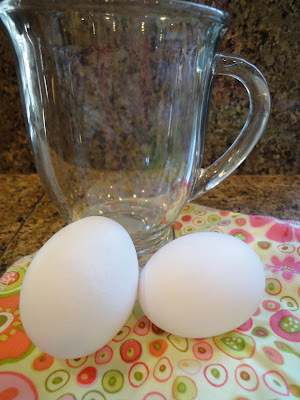 How about coffee cup eggs? With my husband having a busy work schedule, he has often been missing breakfast. I wanted to start making him something that would be quick and nutritional for him to eat before leaving for work. All you need is a coffee cup, two eggs and two Tbl. of milk. Add all the ingredients into the coffee cup. Whisk the eggs with a fork until it is well blended. Then microwave on high for 30 seconds. 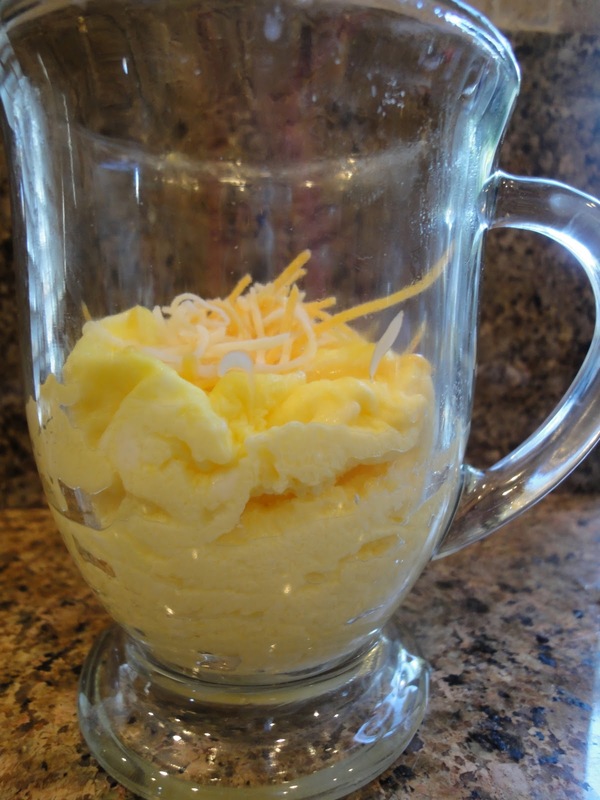 Stir the eggs again before cooking for an additional 30 seconds in the microwave. It is optional to add a little cheese...then enjoy!